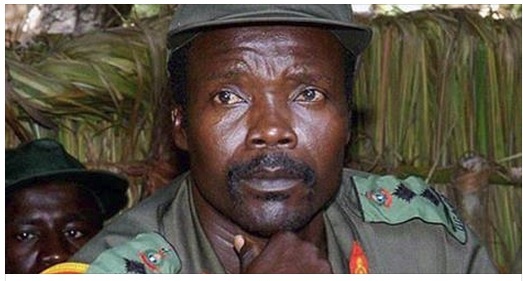 Sources in Africa are reporting that infamous military leader Joseph Kony has been captured by US special forces. The Lord’s Resistance Army top commander surrendered several hours ago and is allegedly in custody of US special forces. Kony is being held for alleged crimes against humanity and war crimes. Sources in the United States confirm that a special Congressional lobby lead by 2016 Presidential candidate Mitt Romney is largely responsible for garnering support and funding for the special mission. General Kony and Commander Ongwen, the second in command for the LRA, are accused of killing over 100,000 people and kidnapping over 60,000 children to use for their purposes. Ongwen was allegedly captured on first on Wednesday and after intense questioning from US Special forces, Ongwen was persuaded to reveal the hiding place of Kony. US forces had no problem overcoming Kony’s guard and apprehending the alleged war criminal. Mitt Romney’s lobby also added a $5 million bounty on Kony, which is suspected to have helped lead to revealing the whereabouts of Ongwen which lead to the capture of Kony. As for me and my country, we WILL serve the Lord! And if you don't like that, you can just get out smart alack!